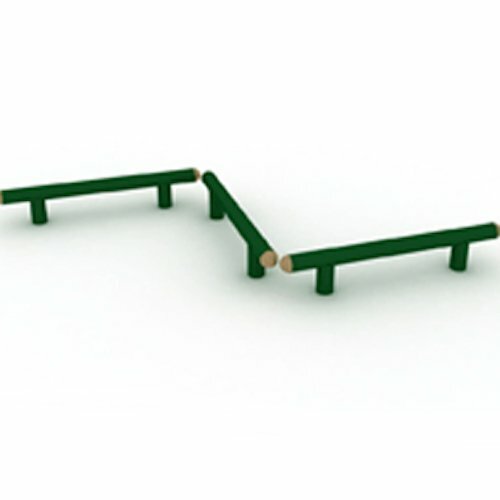 Balance beams are ideal for imaginative play and outdoor fitness. Ideal to incorporate into a PE lesson or sports day. Develops balance,strength and co-ordination whilst providing a cardio workout.